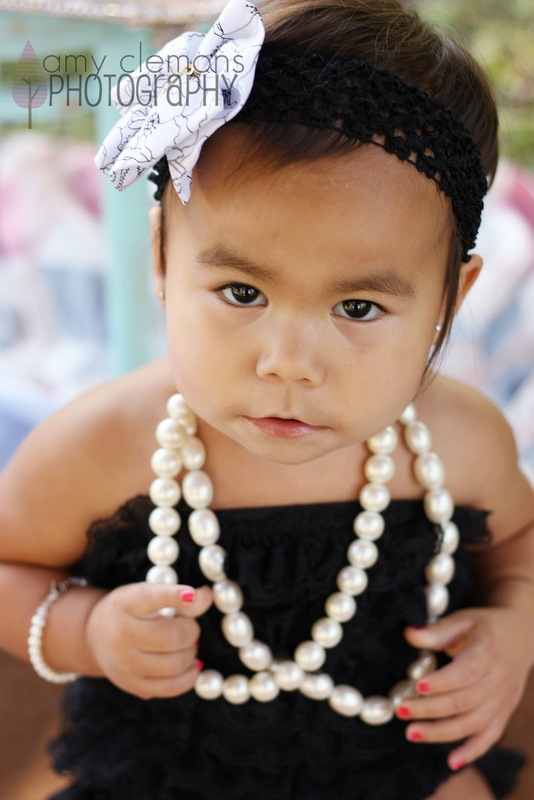 Little miss Sophie is turning two!! 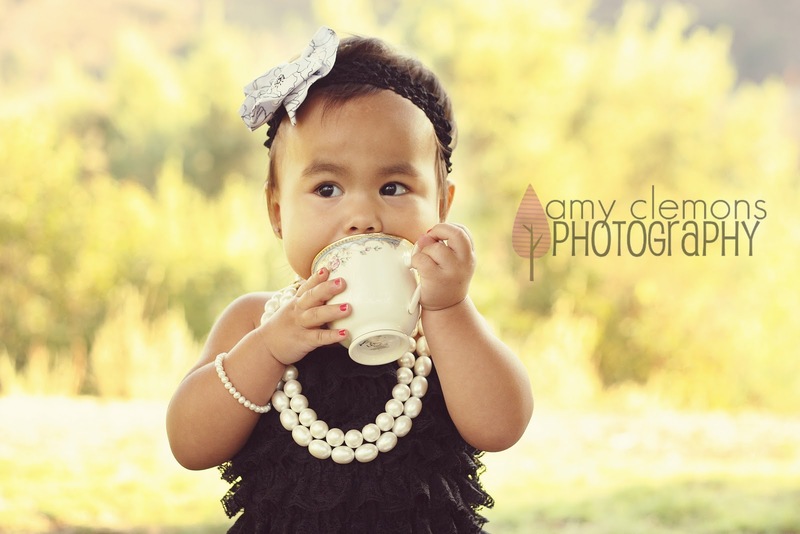 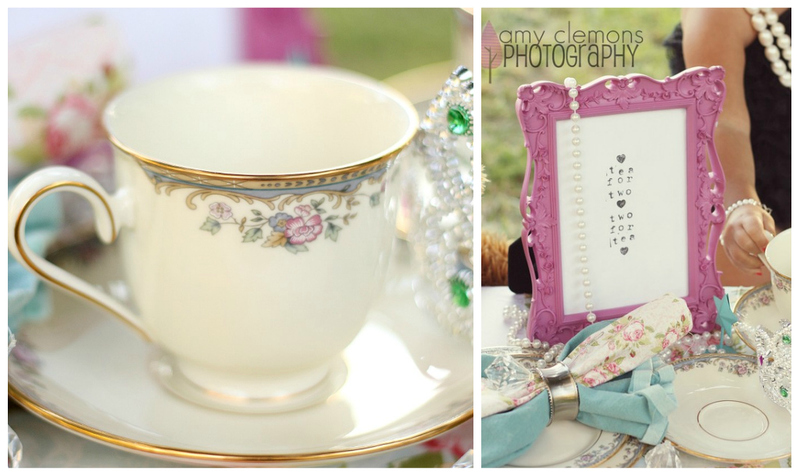 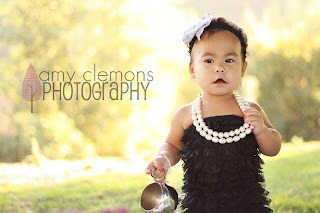 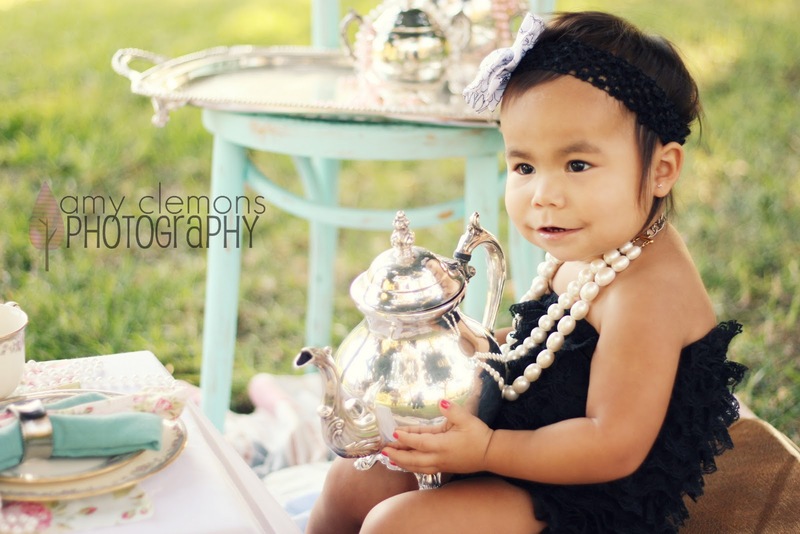 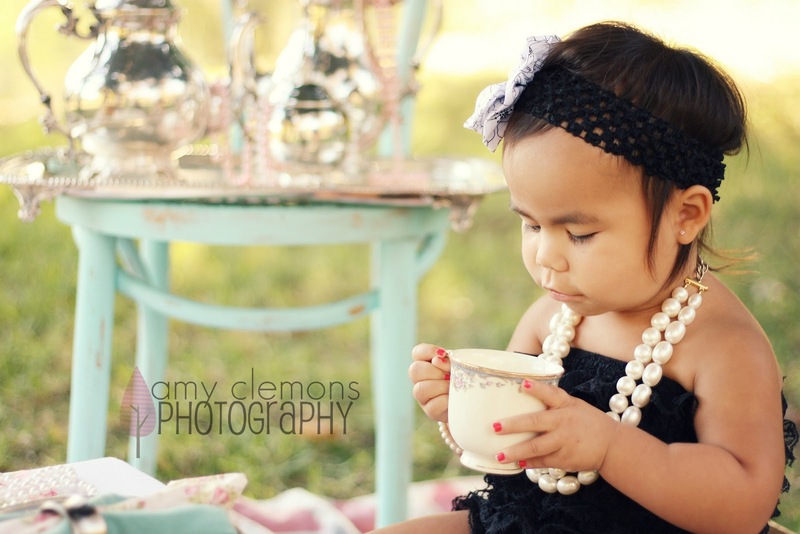 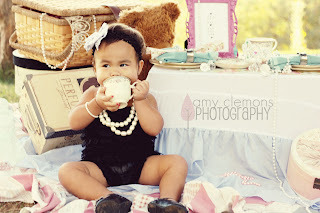 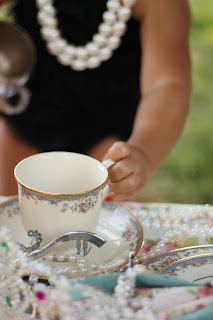 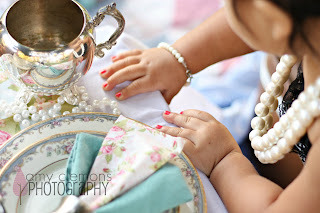 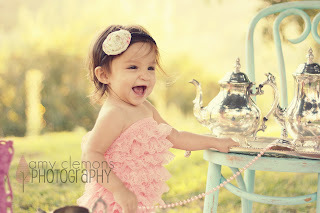 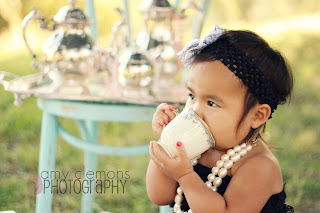 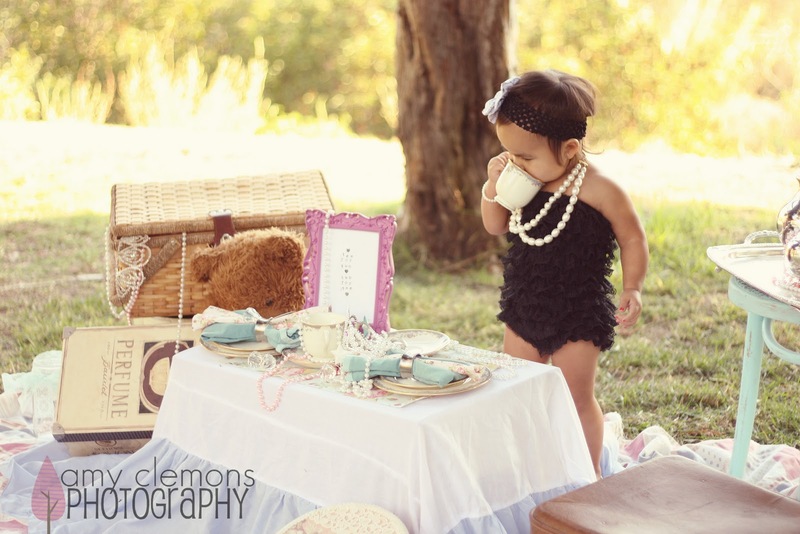 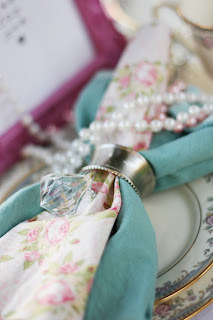 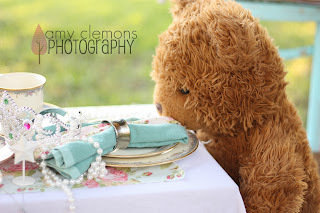 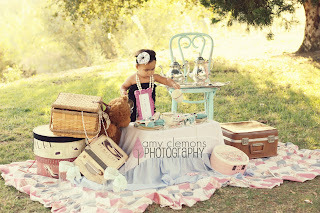 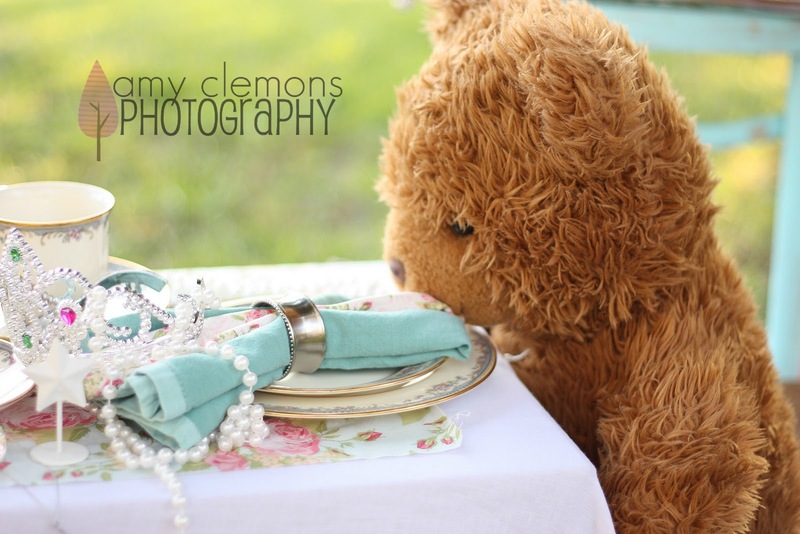 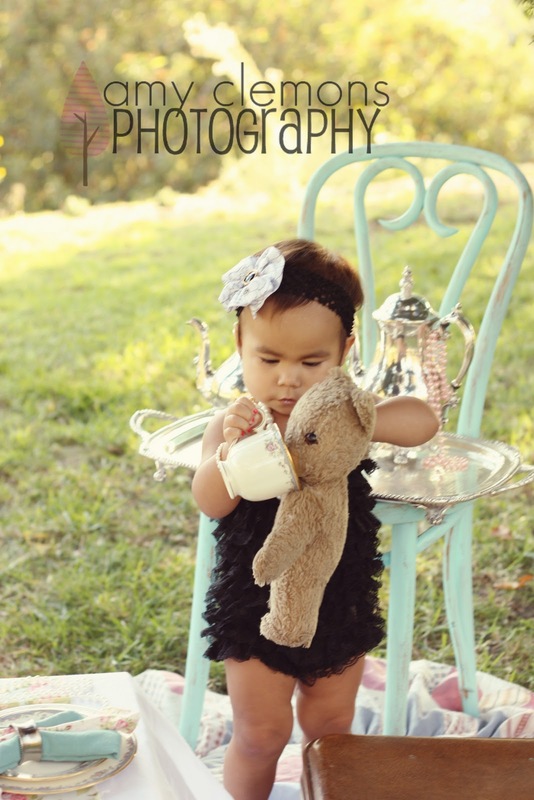 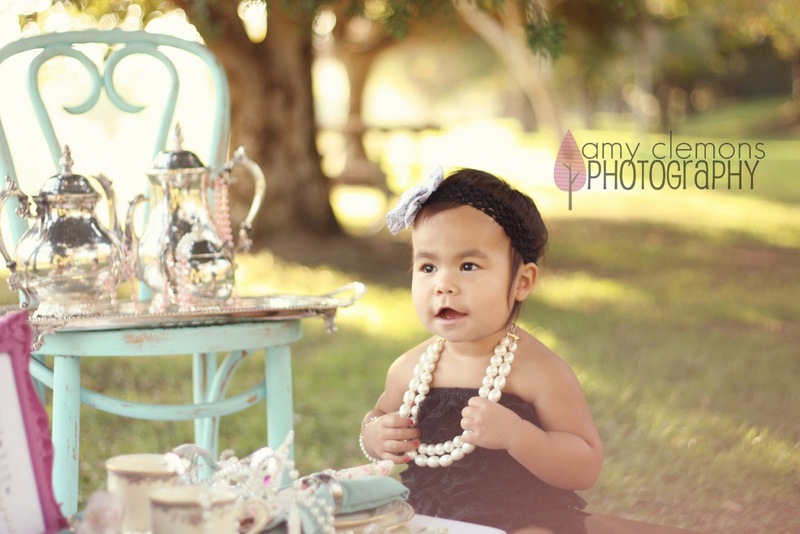 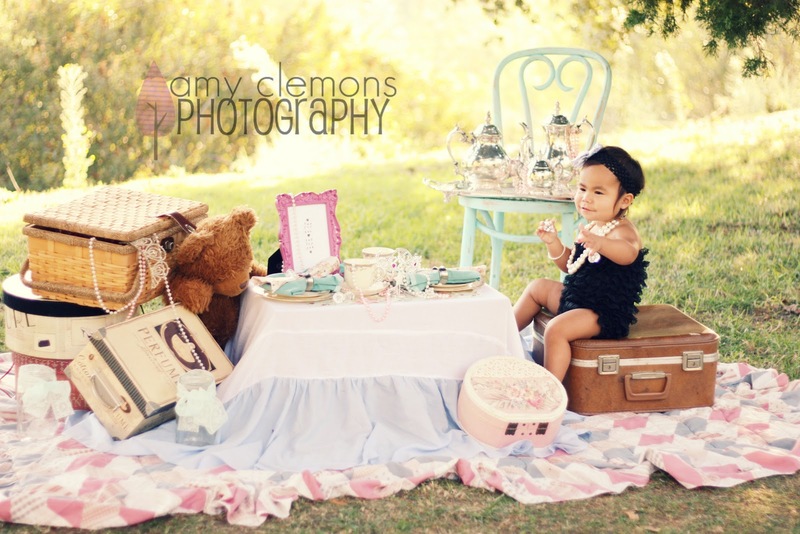 To celebrate, we cooked up a vintage tea party session just for her! 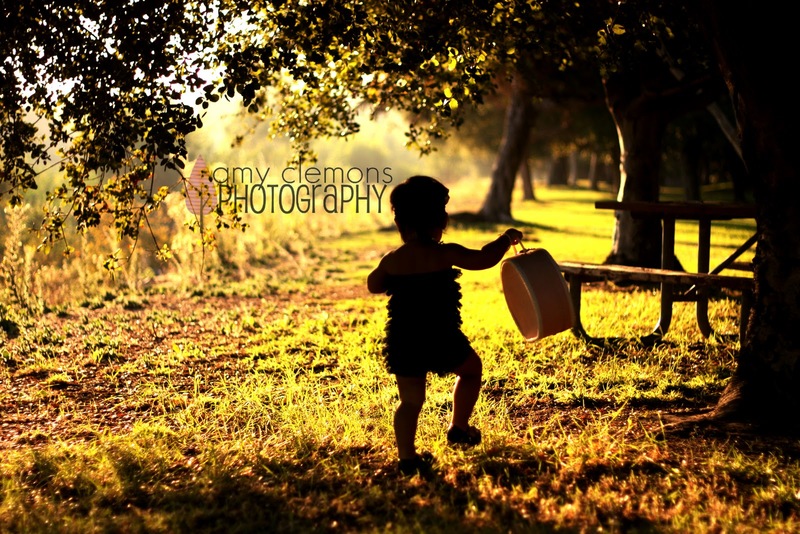 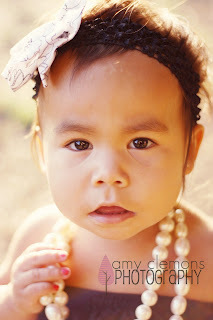 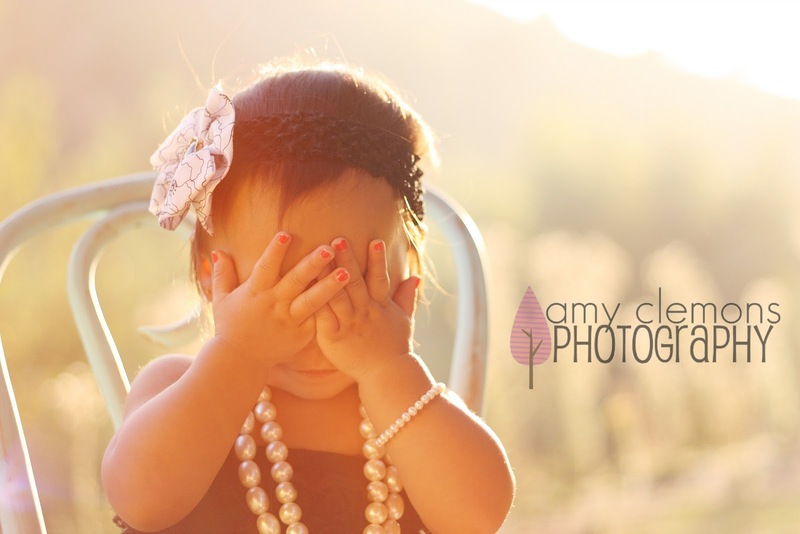 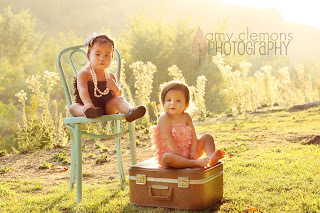 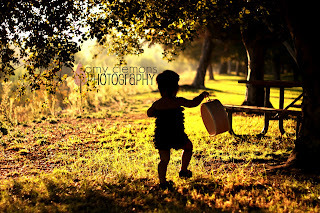 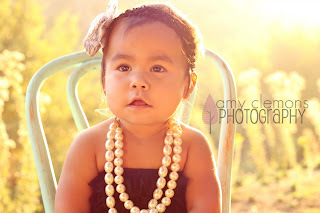 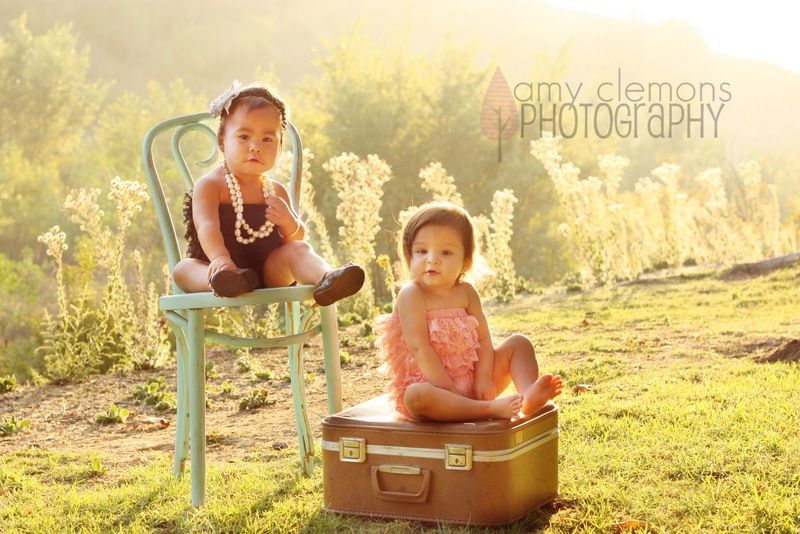 One of her cousins, whom I have photographed before, was there so we got her in a few shots as well! 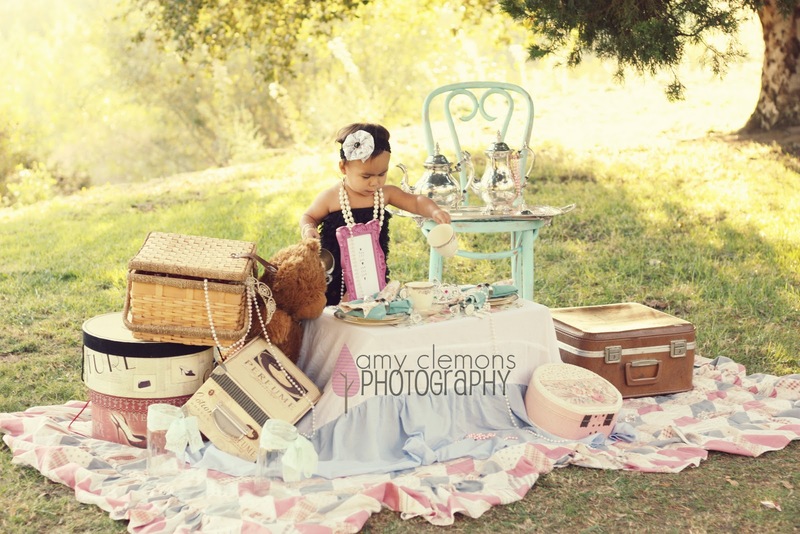 I loved everything about this shoot. 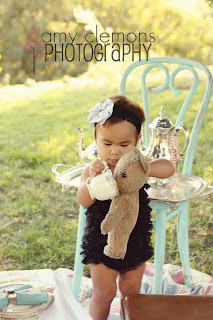 Sophie had such a personality on her and didn’t take long to warm up to me which was great! Happy 2nd birthday Sophie! I had so much fun playing make believe with you!